Do you want to make your room look brighter and more elegant in your eyes? If yes, then there is one type of furniture that you need to put in your house to get that most elegant appeal you have ever wanted – mirrored furniture. Mirrored furniture is also known as glam furniture that can add up an elegant and bright décor in your home. What’s great about This Type Furniture? Well, there are several benefits that you can obtain when you intend to make use of this type of furniture in your house. These benefits emphasize that this furniture is a great addition in your home décor. 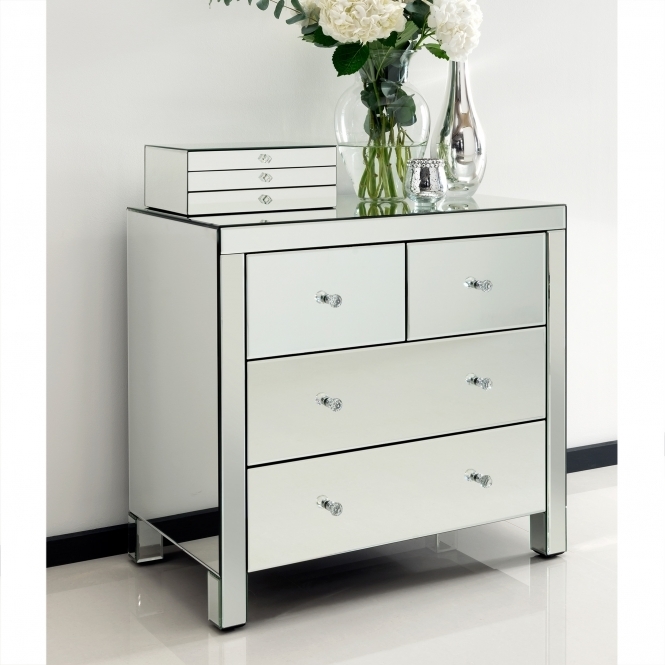 Mirrored furniture can be chosen and implemented in your house in any theme or style. This is due to the fact that mirrors always reflect on the surroundings. Hence, you don’t need to worry if this mirrored furniture matches to the current design of your house. This makes mirrored furniture a great choice for homeowners who are in a hurry of decorating their homes. If you have small rooms at home, add up mirrored furniture to make it more appeal and bigger. If you notice, most department stores make use of mirrored furniture as its effect can be observed in the whole area. Stores also have their mirrors on the entire walls. The main purpose of mirrored furniture in stores is that these reflect in the entire area. These also make it look like there are more available spaces despite the huge numbers of items. This is also the same with the small rooms at home. Mirrored furniture can reflect the surroundings and make it appeal bigger. If you have small rooms and want to make them look bigger, then don’t miss out the chance to place mirrored furniture inside your house. 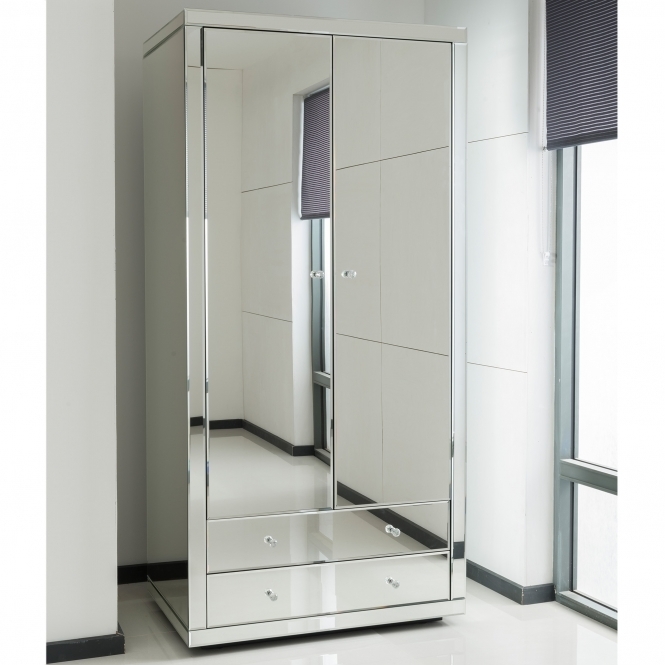 There are several types of mirrored furniture to choose from which makes it easy for you to purchase the best furniture. With lots of choices of furniture items to buy in the market, it is just simple and easy for homeowners to choose the one that meet their needs. Make Use of Mirrored Furniture Today! As you make use of beautiful furniture like this, you are assured that your house will look elegant and bright. It is easy to mix and match to your house theme and style. This makes choosing a type of furniture pieces easy and simple. Mirrored furniture can also add up elegant appeal in your house as it offers more spaces to smaller areas. So, what are you waiting for? 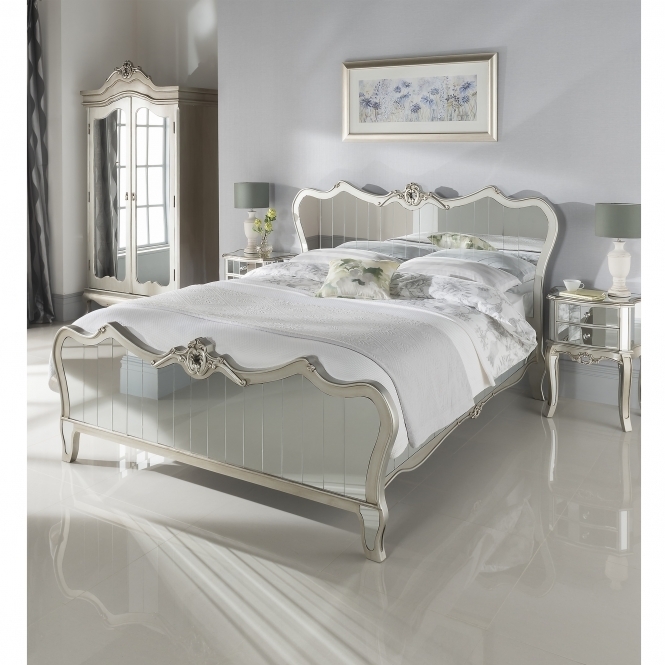 Don’t miss out the chance to make use of mirrored-style furniture in your house today! Doing this you are assured that your house will look elegant, bright and appealing not only to your eyes but most especially to those visitors who are going to stay and visit your house.